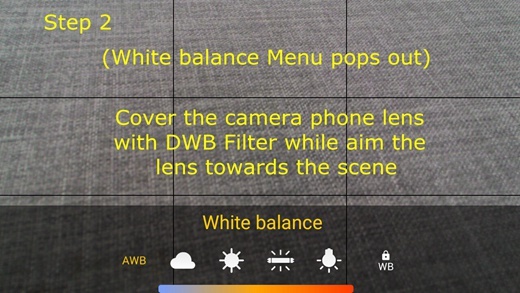 Home ﹥ FAQs	> FAQ - Directivity White Balance Filters > ☉ How to use Camera FV-5 on Android Smartphones? 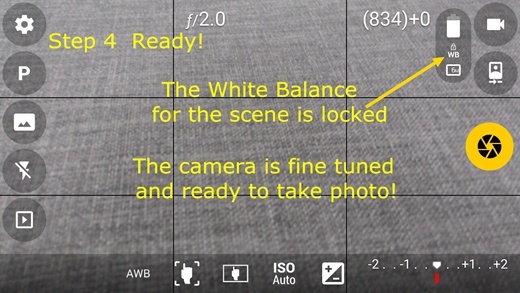 ☉ How to use Camera FV-5 on Android Smartphones? 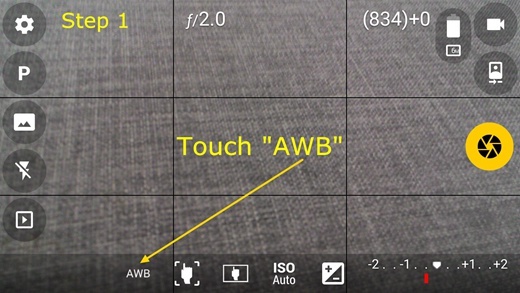 ☉ How to use Camera FV-5 on Android Smartphones? 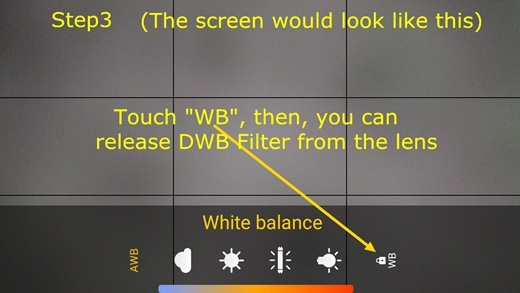 ** remarks: The white balance lock feature is only availbe for iOS8 and up.